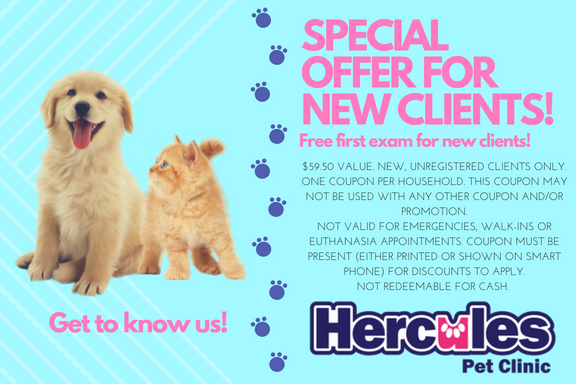 Thank you for choosing Hercules Pet Clinic for your pet’s veterinary care and well-being. Our clients and their pets are the reason we continue to thrive in a community that we have served for over 30 years! It is our commitment to provide you with quality veterinary care for your pet. We are equipped to assist you with routine preventive care for young, healthy pets; early detection and treatment of disease as your pet ages; and complete medical and surgical care as necessary during his or her lifetime. We treat all our clients and patients like family. Our team works hard to forge real relationships with our clients and the local community. Your pet’s health care is our top priority. 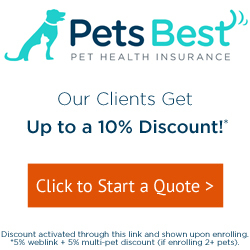 Our entire team is committed to providing personal attention to the unique concerns of each individual pet owner and to adjusting your pet’s treatment plan to fit you and your budget. 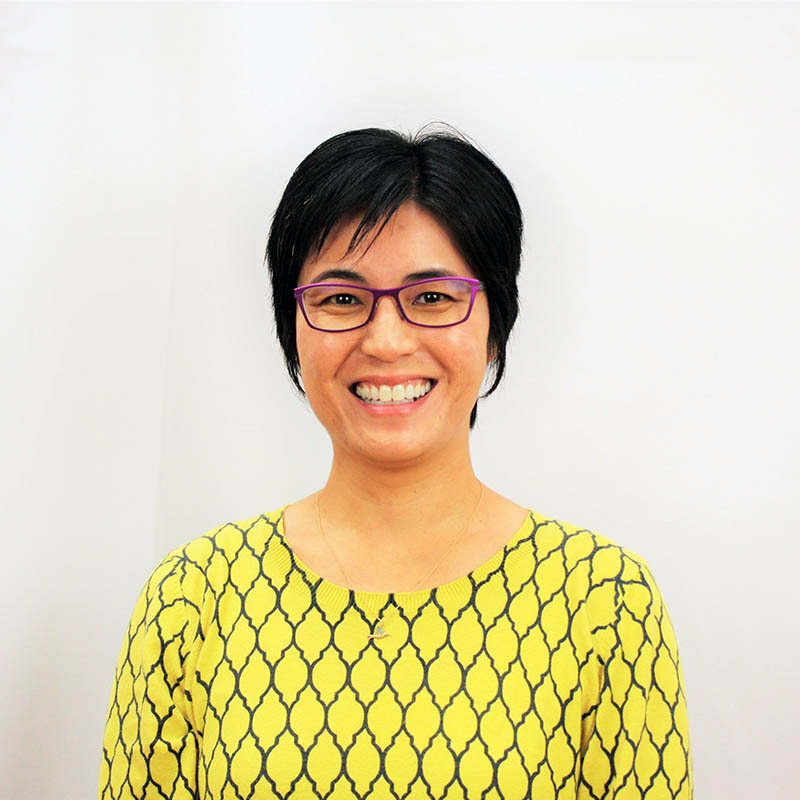 Hercules Pet Clinic has been owned and operated by Dr. Timothy Sung since 1986. 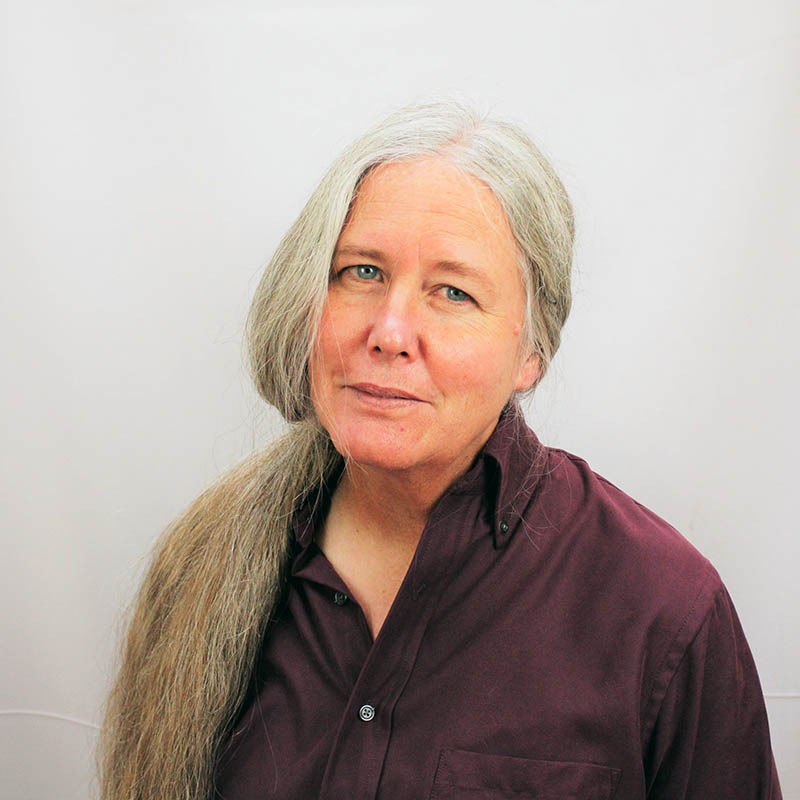 In June 2018, Dr. Sung has made the decision to pass the management of his beloved hospital to local veterinarian, Dr. Emily Lin. Dr. Sung will be continuing to see his wonderful and loyal clients at Hercules Pet Clinic, but he is looking forward to spending a little more time with his family and planning some adventurous travels! 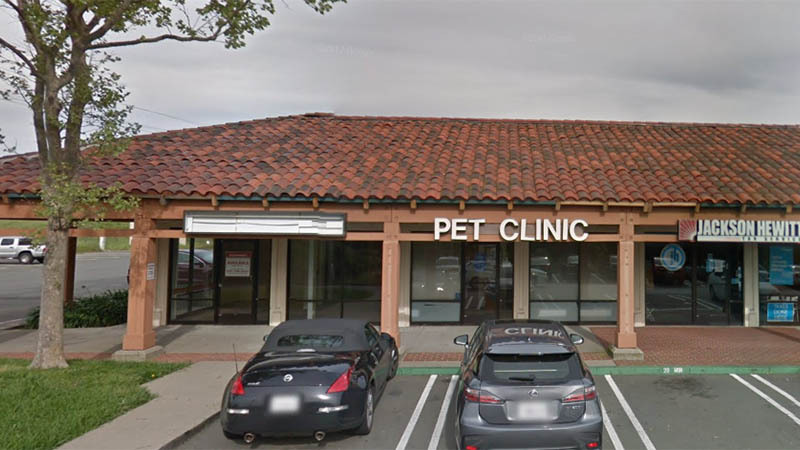 Our unity with Pinole Pet Hospital will only improve our service to you, offering more appointment availability and a wealth of knowledge, skills, and equipment. We are located in the Creekside Shopping Center near the Home Depot/Big Lots; take the first left before you enter the parking lot. We are right next door to the Round Table Pizza! The people and the pets of the Bay Area are our passion. Our team comes to work every day to provide the best care possible for your furry companions and family members! To schedule an appointment, please use our Online Booking system or call us at (510) 799-3888.